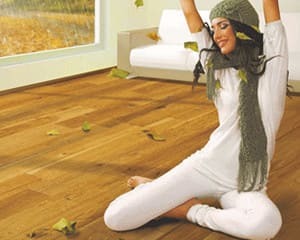 Here at Maples & Birch we pride ourselves on our huge selection of quality wood flooring. 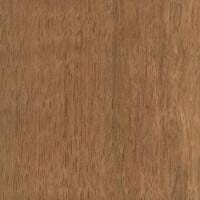 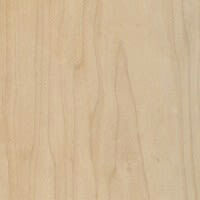 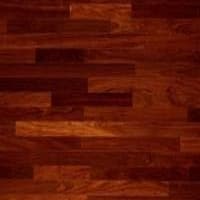 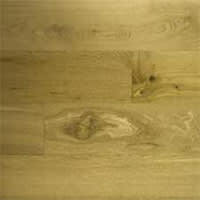 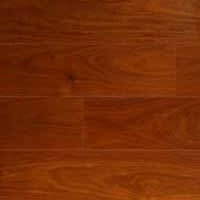 We have strived to make the wood flooring on our website represent a large variery of different wood species and types. 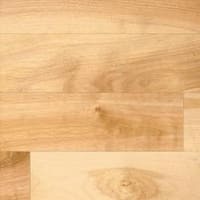 On out website he have helpfully split our range using different variables to make it easier for you to find the wood flooring that best suits you. 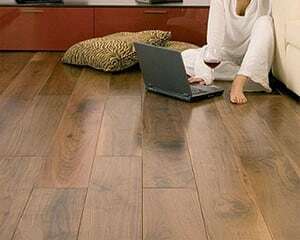 Use the links below to find your perfect wood flooring. 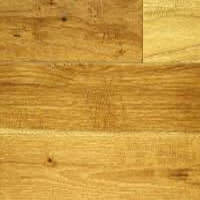 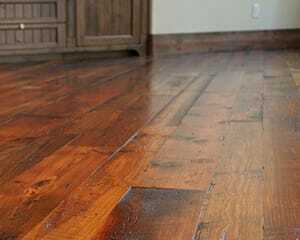 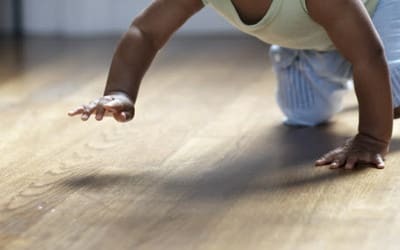 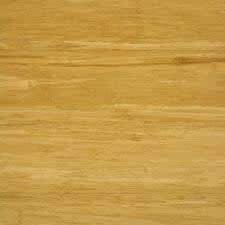 The first thing that confuses some people when buying wood flooring is what type they require. 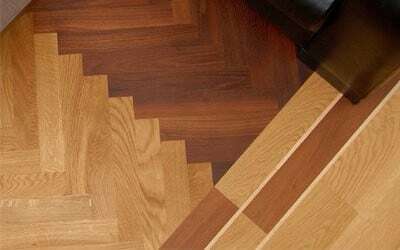 Hear at maples and birch you have the choice of Solid Wood, Engineered and Parquet Flooring. 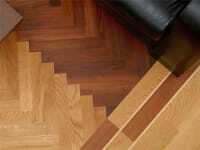 We have made some informative guides to give you some more information on these different types. 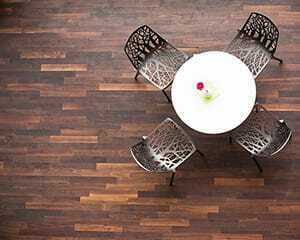 Real wood engineered floors offer added stability and a greater variety of design. 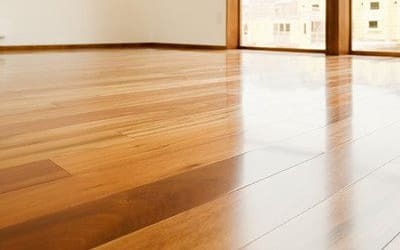 Each board Is made from a single piece of timber, usually with a tongue and groove joint, on the ends as well as the long sides. 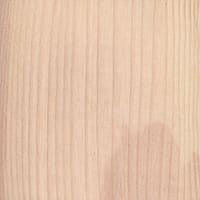 The Maples & Birch unique Collections; consist of a range made to high specification by selected distributors and then imported from around the world. 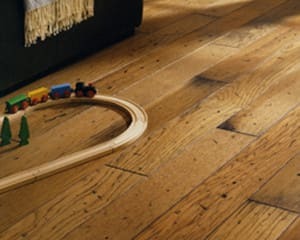 We have divided our range of selected wood floorings into unique collections to help you find your perfect flooring. 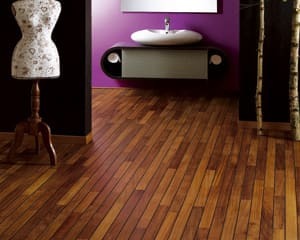 In partnership with Design Parquet we offer you Navylam+, a wood floor parquet system for use in a wet rooms and bathrooms, easy and fast to install. 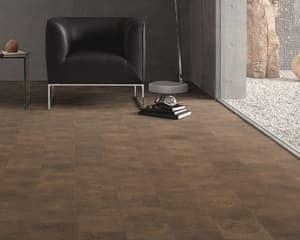 The Signature range allows you to have a floor that is made to order from a choice of structures, widths, surface and finish produced to your selected taste. 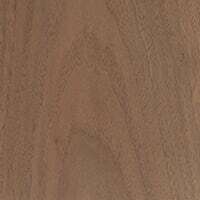 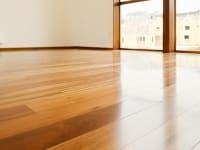 It is common knowledge that wood comes from trees, what is not so apparent is the different types of wood species available for wood flooring from the 1,000’s of species available, the individual components that make up any given piece of wood. 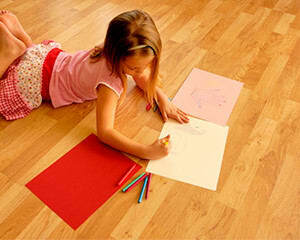 Unlike all man-made wood materials a mostly homogenous piece of foam board, MDF, real wood is an organic living material, and has many distinct characteristics which ensures exclusive and unique character through its wood grain and colour tones.